New VW T6 Nature Lover Campervan with the lot! Travel 100% self sufficiently in comfort and style with this brand new VW T6 Nature Lover Campervan with the lot + extras!! Our ultimate campervan showpiece includes amount many other extra features…an outdoor/indoor cinema experience and bluetooth speaker. Get your brand new VW T6 campervan now at Achtung Camper. 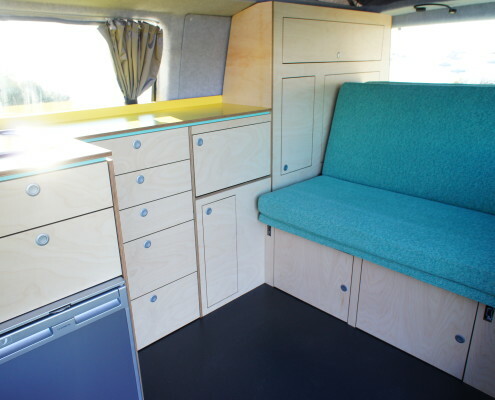 This van has all the features you need – full cabinetry for ample storage, pop top roof, cooking facilities and rock and roll bed and an ultra modern but still retro colour scheme. 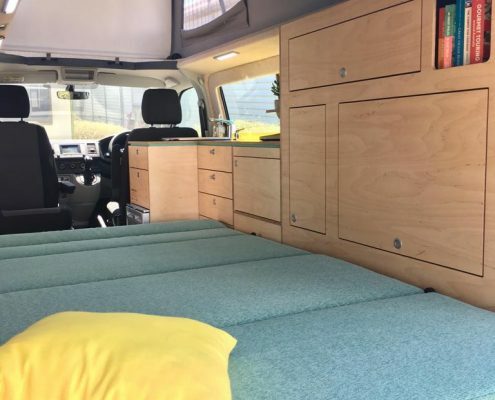 This Hyundai short wheel base campervan is perfect for the camper who wants to travel completely self sufficiently, and has the added luxury of a projector screen for an inside or outside cinema experience. This 4 Motion campervan with Social Butterfly conversion has 240 volt power and a microwave for those that enjoy staying in caravan parks. The ultimate people carrier it seats and sleeps 4 (with additional bed for two in the European style pop top roof). 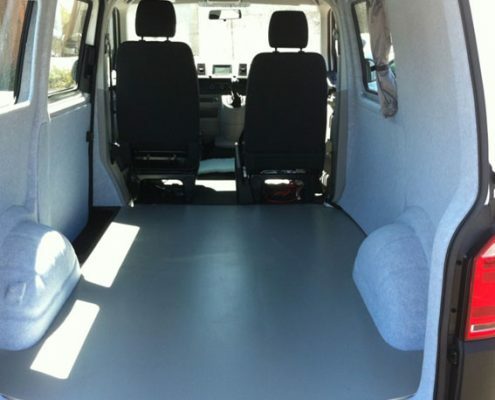 All of our campervans for sale are brand new conversions on new or used vans. We offer a three-year warranty on the campervan conversion however mechanical warranties will differ from van to van. 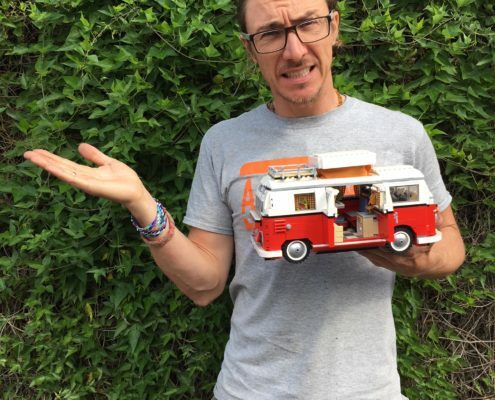 Looking for a VW campervan for sale? We can help! We can get you a discount on the VW T6 of your choice. Need finance? Talk to us now! If you live interstate but like one of our campervans for sale we can send you more pictures plus a video of the van you are interested in. Alternatively, Geelong is the gateway to the Surfcoast and Great Ocean Road so a great place for a visit if you have the time. Geelong is also only a 45 minute drive from Melbourne or a 1 hour train ride, with our workshop being only 300 metres from the train station.